ArrivalGuides delivers travel videos from all over the world and is the largest network of destination content – Content you can experience with Gymtechs Music-TV now! The rising tendency to combine travel and a healthy lifestyle has led to this exclusive cooperation with ArrivalGuides, the leading destination experts – With this addition Gymtech’s wide range of motivational content just got bigger – That’s what we call a WIN-WIN-WIN! 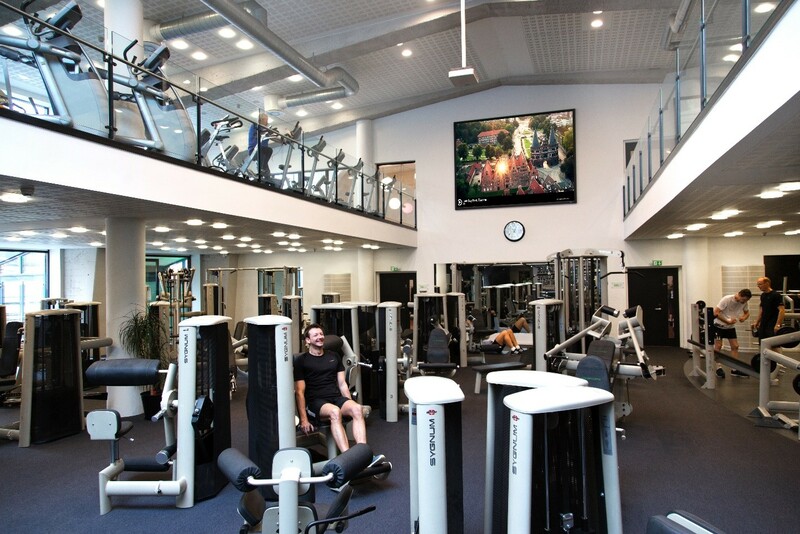 The Travel content from ArrivalGuides is adapted to fit Gymtech’s customer segment and the focus is on maximizing the user experience with inspiring, motivating and intuitive content. There are TONS of possibilities with Gymtech Music-TV! Among the favorites are the famous music videos, which is designated as best of the best. Additionally, we want to promote the Newsfeed, Nutritional Advice -module and Gallery and Advertisement -> And now Travel-TV, which contributes to a motivational and inspiring channel, where everything is customisable to fit YOU and YOUR members. So, all in all; A personal Music-TV channel with several features, all combined into one product!